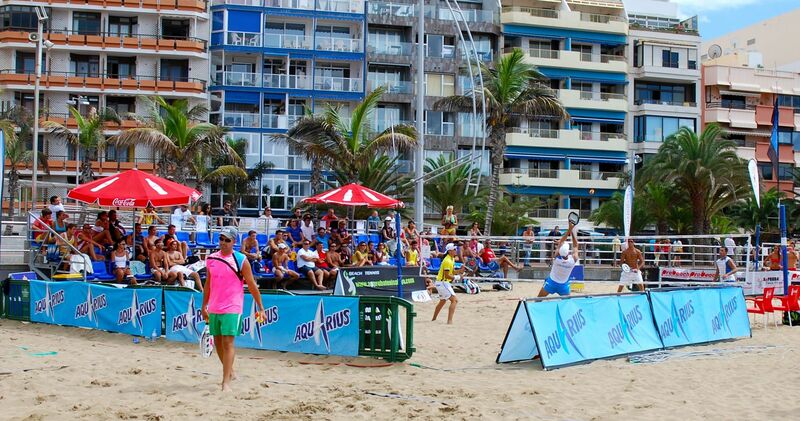 The International Beach Tennis Tournament, Las Palmas de Gran Canaria IFBT G2, will be held on September 27-29, 2013, in the capital of the island of Gran Canaria, one of the seven Canary Islands. The event will be hosted by the School ApPROBA Beach Tennis, experienced in running Beach Tennis tournaments since 2007. 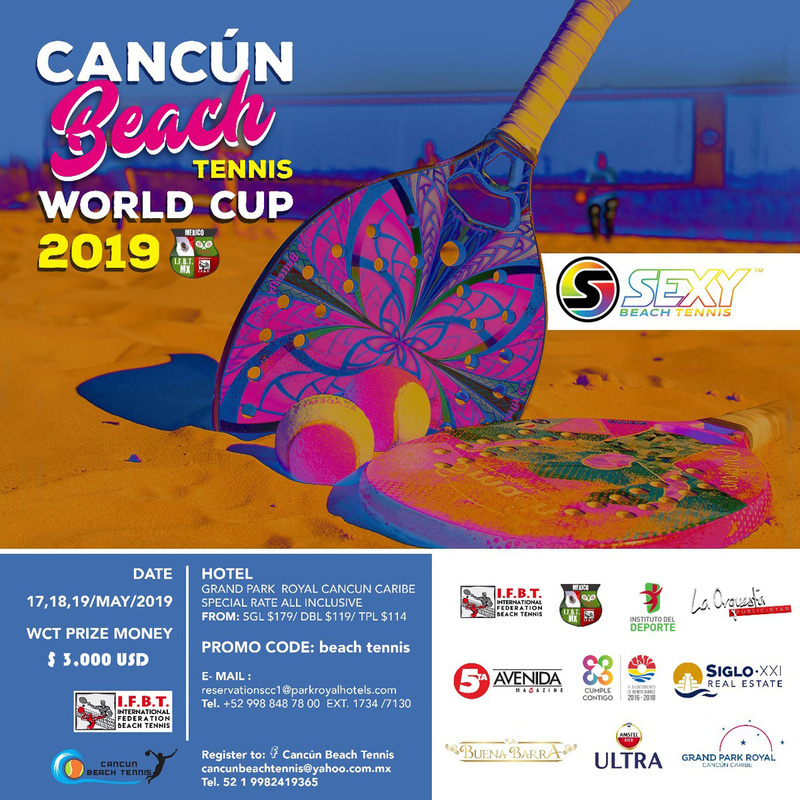 Expect three days with a spectacular setting, where there will be much Beach Tennis (Singles and Doubles), great weather, fun and parties! West Coast Beach Tennis kicked off the 2013 season by hosting IFBT-USA's first Beach Tennis Tournament of the year in Hermosa Beach, California on March 2-3. With a St. Patrick's Day theme to set the tone of the fun event, the G-4 tournament had a competitive level of Men's and Women's Doubles teams and also Mixed Doubles and Singles matches. 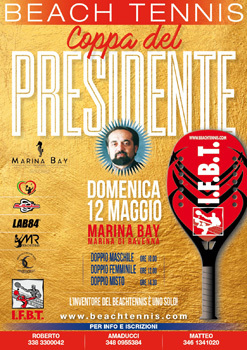 Preparations are well on the way for two exciting international Beach Tennis events, in Spain and Italy in 2013!. 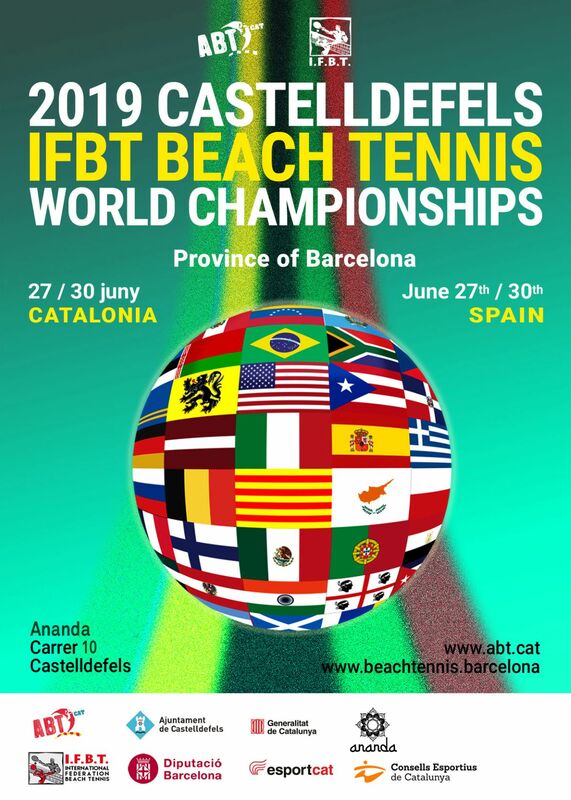 The Catalan Federation, in collaboration with Andres Gimeno Tennis Club, is organizing, a World Cup Tournament in Barcelona, on July 19-21, the weekend before the annual I.F.B.T. 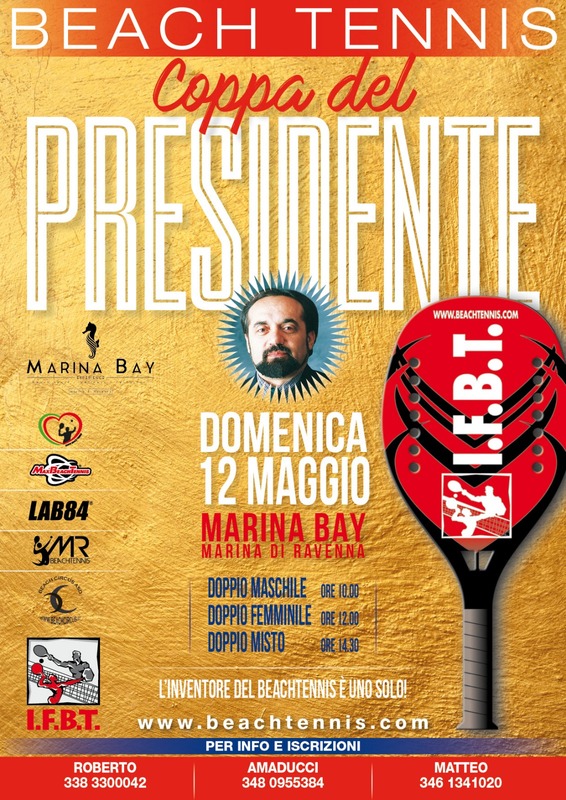 World Championships in Marina di Ravenna, Italy, taking place on July 23-28. 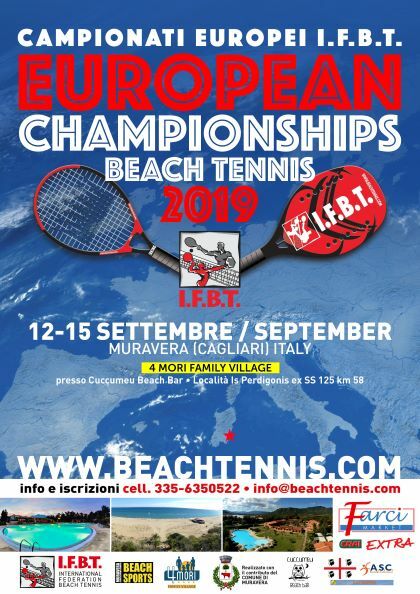 It's a fantastic opportunity for traveling beach tennis athletes to take advantage of participating in 2 back-to-back international events by traveling to Barcelona, Spain then to Italy!.